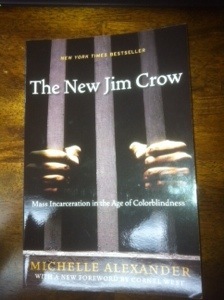 We just finished our discussion of the first 100 pages of “The New Jim Crow.” It is a very good book. Our next discussion will be Dec. 1st at Noon after the service. We will read and discuss through page 200.